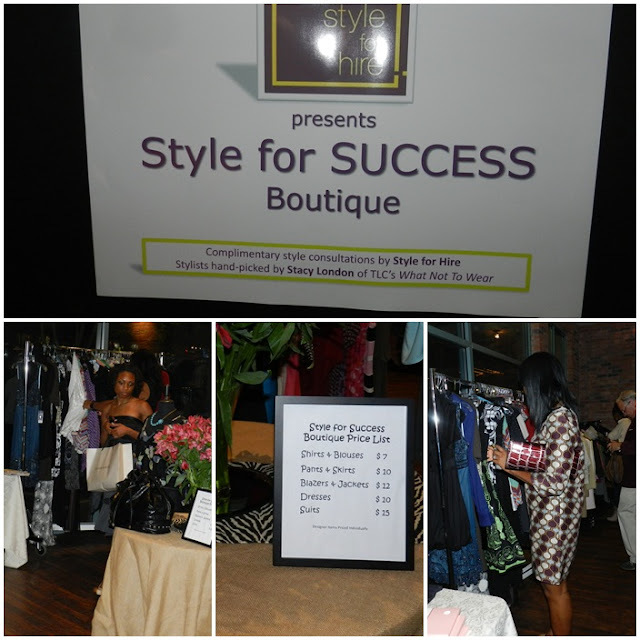 My stylish weekend started on Friday evening at the Shop for Success Preview Party. I was guest of Fox 5 Atlanta's, Tacoma Perry. It was held at the former Fox Sports location in Atlantic Station. Shop for Success is the premier fundraiser for Dress for Success Atlanta. 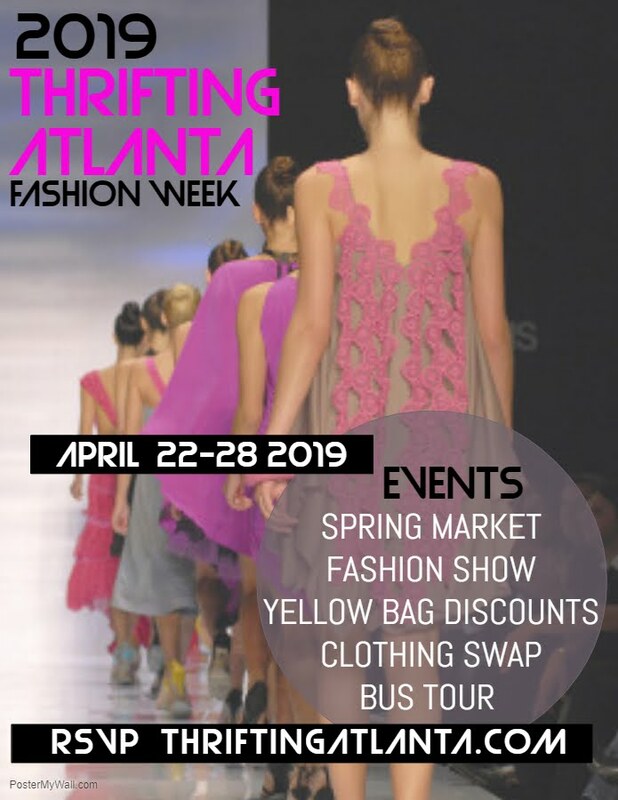 This shopping showcase and fashion extravaganza showcases the 2012 Fall and Winter lines from some of Atlanta's most exclusive designers and women’s boutiques. Shop for Success also included a silent auction and raffle drawings of high end designer fashion. The one piece I had dreams of owning, went home with this lucky lady. She was the grand prize winner of the coveted Prada handbag. 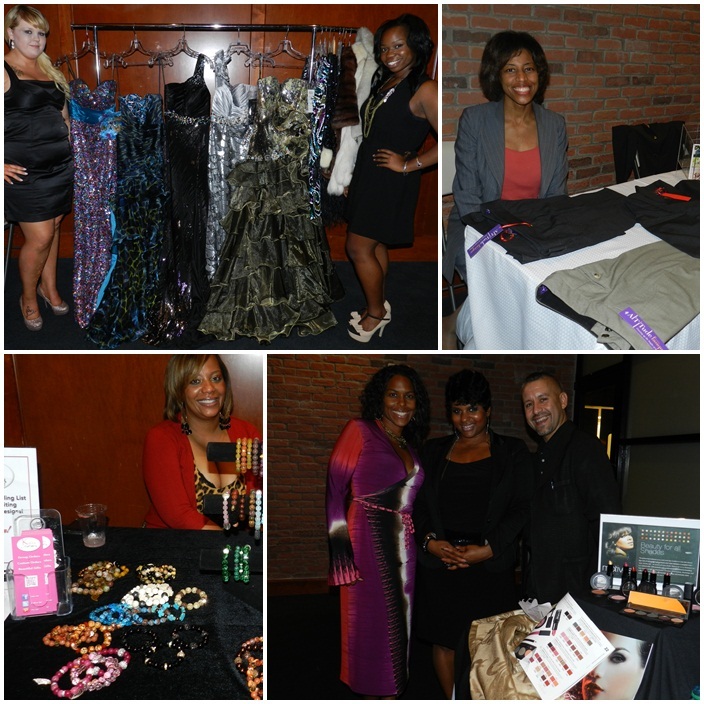 The pop-up resale shop was buzzing with shoppers who enjoyed the great bargains on new and gently worn fashion. I scored a pair of Christian Louboutin wedges and Pucci Pumps. Of course they were not for me, the sizes were perfect for my clients. In the vendor room, there were more reasons to shop. Beautiful evening gowns from Casstellia's Closet Treasures. 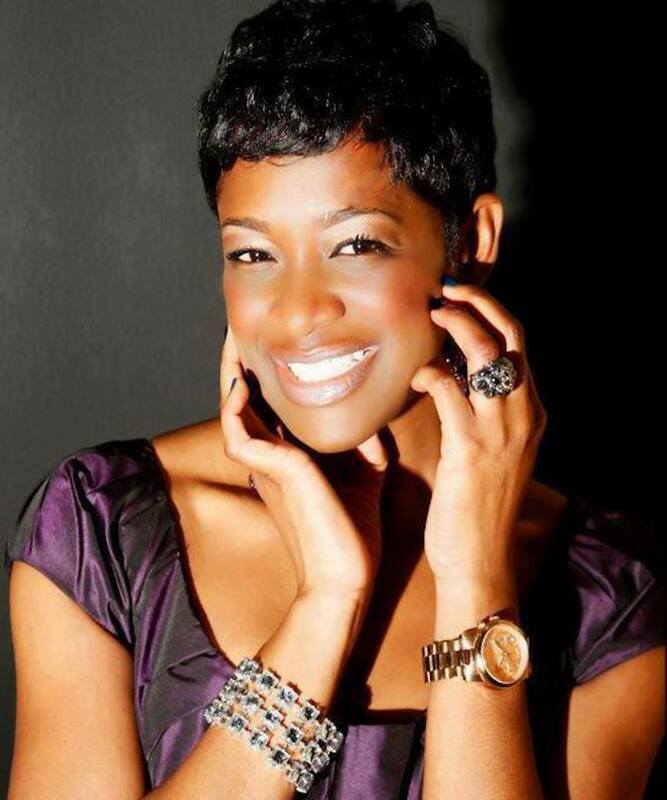 Anita Lamb's Altitude Fasique collection for women 5'9 and over. Handmade jewelry from Kara's Creations. And beauty experts from Motives for La La make-up line. Want to see more pictures from the event? Click HERE to go to my facebook album! 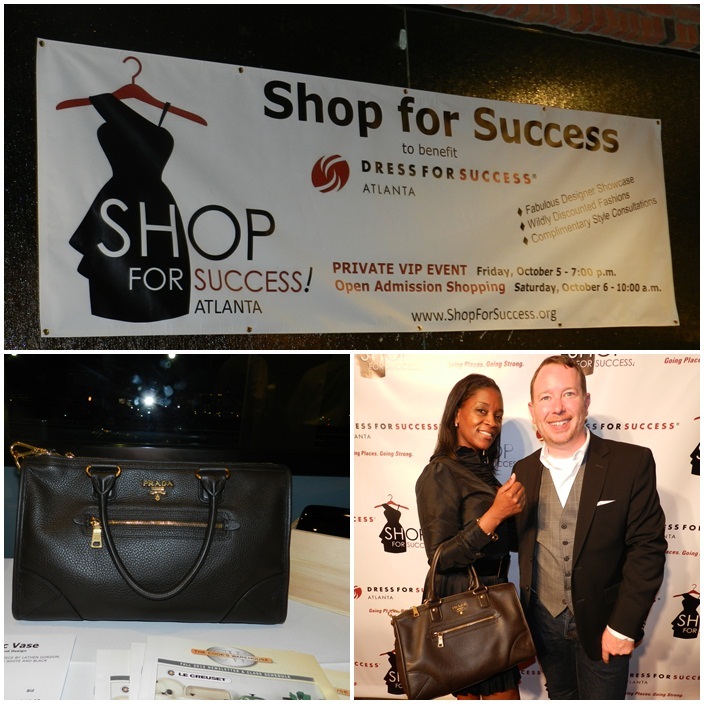 Although this was a one-time event, Dress for Success Atlanta will hold there next inventory reduction sale on December 8, 2012. 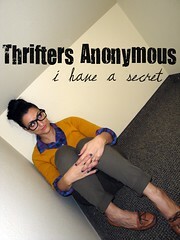 I have this marked on my calendar, because you know I love a good sale, especially on resale fashion!! LOL...Want to know more?? Click HERE for all the details. You may also want to check the Dress for Success locations in your area to see if they host the Shop for Success events too! Have you already attended one in your area? 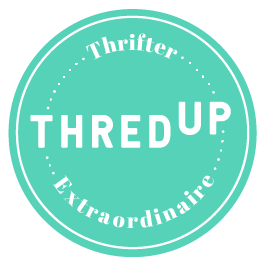 What fab pieces did you score? what an awesome weekend you looked amazing! Thanks for the compliment!! I had a blast. Looks like it was a great event.